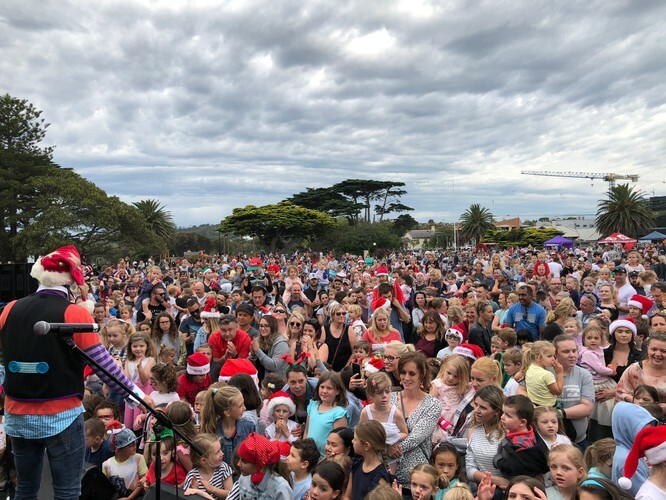 Mornington Carols in The Park is a free event for the whole family with kids entertainment, prizes, giveaways, free entertainment and, of course, Santa! Jimmy Giggle headlined 2017 event and along with some great local performers. 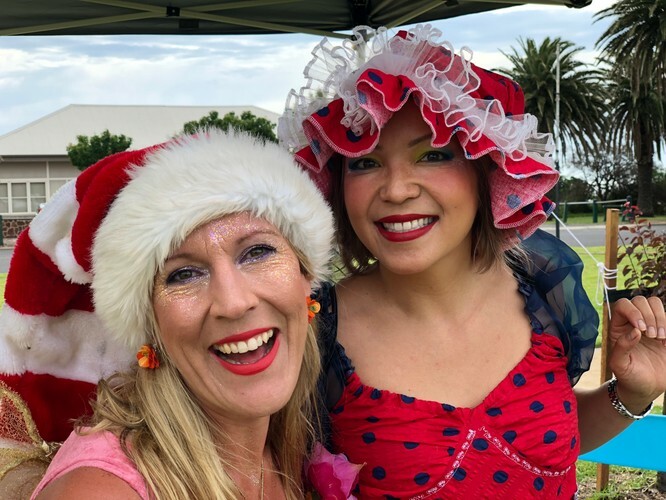 Kids activities include Pimp my Balloons roving Christmas characters, Kids Face painting and Food Trucks. 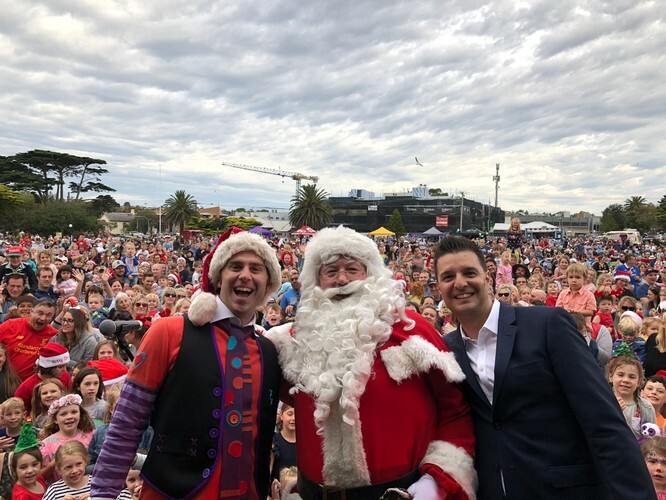 Mornington Carols in The Park is a community event organised by the Mornington Chamber of Commerce on behalf of Main Street Traders and proudly presented by Tony Ladiges at Lad&Lee Property (proud partner of the Eview Group) Mornington.